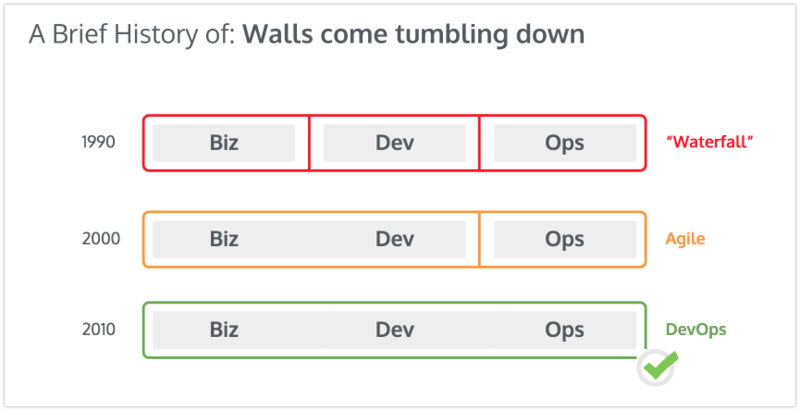 We have more or less successfully obliterated the wall between business and software development using agile methods – at least on a project scale. 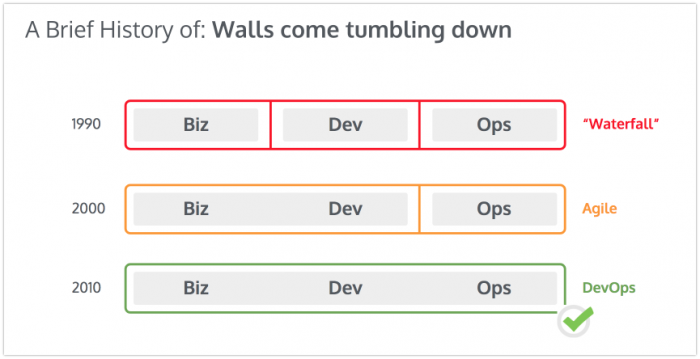 We are still pulling down the wall between development and operations in the DevOps movement. Although sometimes it doesn’t feel like the walls really are crumbling. They are just replaced by smaller hurdles, but more of them. You know there is something really off, when you see devops departments mushrooming. So we decided we need to do something about this. 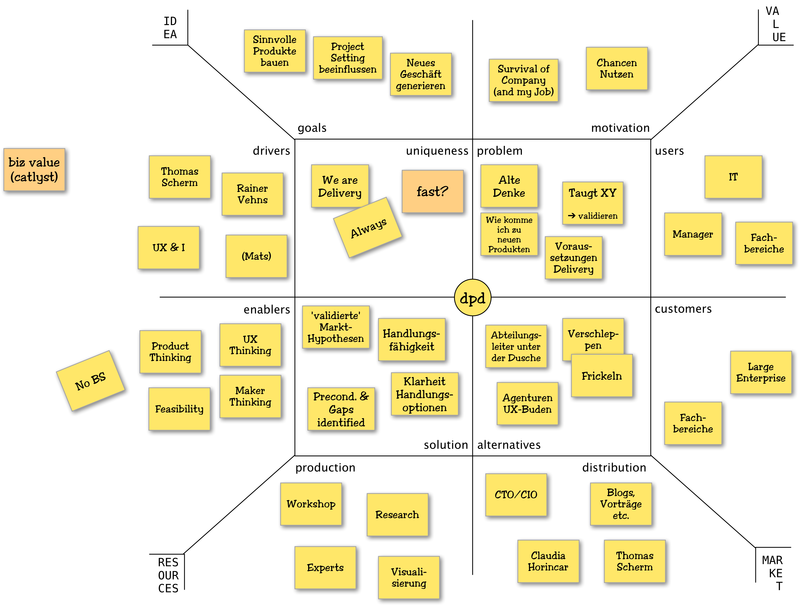 We need to help create better products. 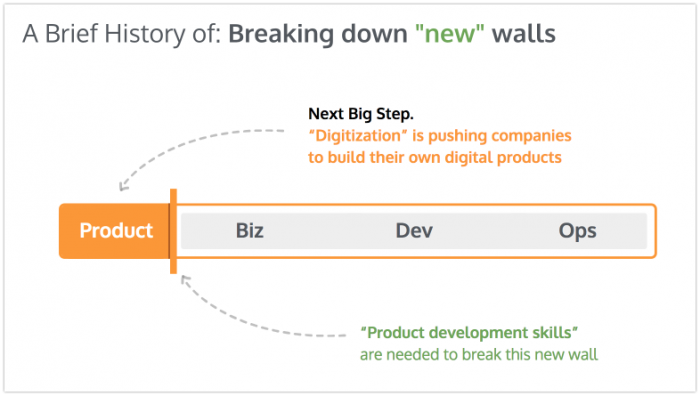 We want to build products that really push the limit, that really help to steer companies toward digitization. Not because of fear of the upstarts, the FinTechs et.al. – but to be at the forefront of the next wave, outpacing the insurgents. To make the world a better place! 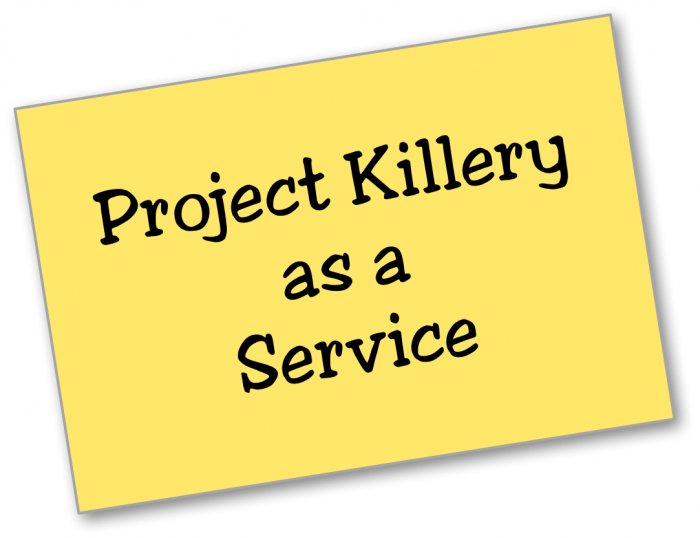 But then we realized: yes, we could create better products, but they would just be another project trying to get funded in the yearly ritual called budgeting. We would be just one more voice screaming for attention. So we need to improve the signal-to-noise ratio: We need to weed out the competition. We will go through your portfolio of possible projects and kill them. 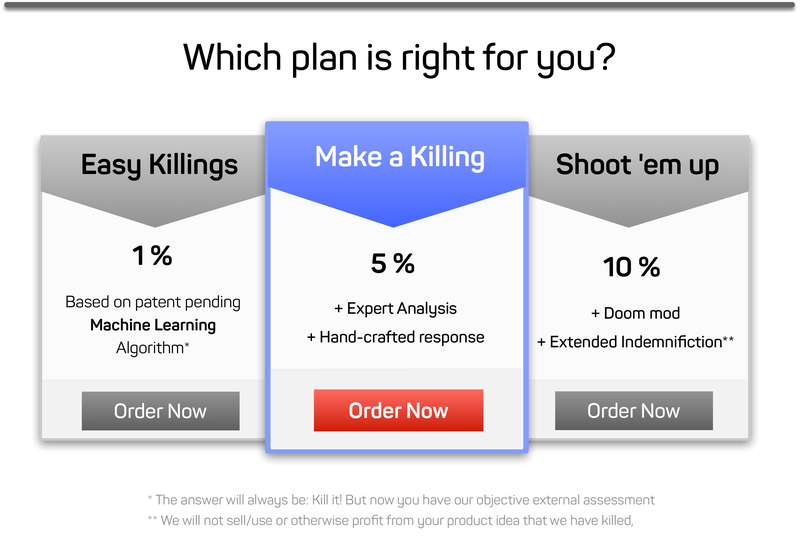 This offer comes with an introductory price of just five percent of what you would have invested in the first year of the killed project. The enterprise version adds a Doom mod, where you can really shoot ’em up.